An expert witness is a person with special knowledge, experience, wisdom, proficiency, or understanding in a particular subject about which to bear witness. A person is not considered to be an Expert Witness, until they are declared as such by a court. This is why we use the term Litigation Consultant. Persons problem solving with particular issues related to either faulty or neglectful work done by a contractor / sub contractor, related to the construction of a building or flawed or careless services. This can also involve negligence or gross negligence provided by a home inspector or real estate agent, or failure to disclose by a seller. First and foremost contact your Attorney. Then do not terminate your contractor until advise by the attorney. Second keep an accurate record and timetable of all correspondence and there subject matter. Most of all hire a professional inspector to examine the work, examine all documents, and make a written report of the findings. 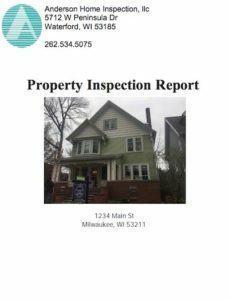 A expert can review all of the contract documents, do a full evaluation of the property and render an opinion with written reports, pictures, calculate a dollar figure for cost to correct items and testify in court. Each case must be taken individually.